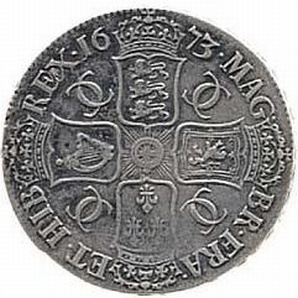 Nottingham Coins and Medals are based in Kirkby-in-Ashfield near Nottingham, but we buy and value collections nationwide. We buy coin collections, individual coins, banknotes and paper money, ancient and modern, from all countries. We buy and sell gold and silver coins, sovereigns, guineas, banknote collections and much more. We also buy postcard collections, vintage photographs and albums, war medals, aviation and airline memorabilia, enamel, cap and military badges, militaria, antiques, stamps and postal history, plus many similar collectable items. Let us know about your collection and what you have to sell! 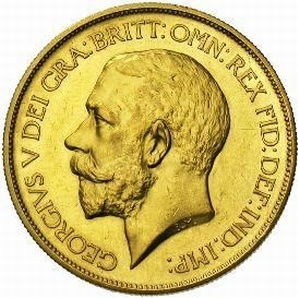 We urgently want to buy coin collections, better individual coins and coin accumulations, old British and Commonwealth banknotes, gold sovereigns and all foreign gold and silver coins, and regularly travel around the UK to view interesting coin collections. We buy old gold and silver coins and more modern proof and uncirculated coin sets. In the first instance please call us or send details and/or pictures of the coins or collection you want to sell and we will reply to ALL telephone and e-mail enquiries within two working days! Many coin collections can be valued simply by sending details and (preferably) pictures or scans, and we offer a free valuation service with NO obligation if using this method. For larger collections we will view free by arrangement and travel if necessary. We will value any coin or coin collection, war medals, stamp and postcard collections, banknotes and antique and collectable items. For a collection requiring detailed written valuations for insurance or probate purposes a professional charge will be made, dependant on the size and value of the collection. For a quotation please contact us.